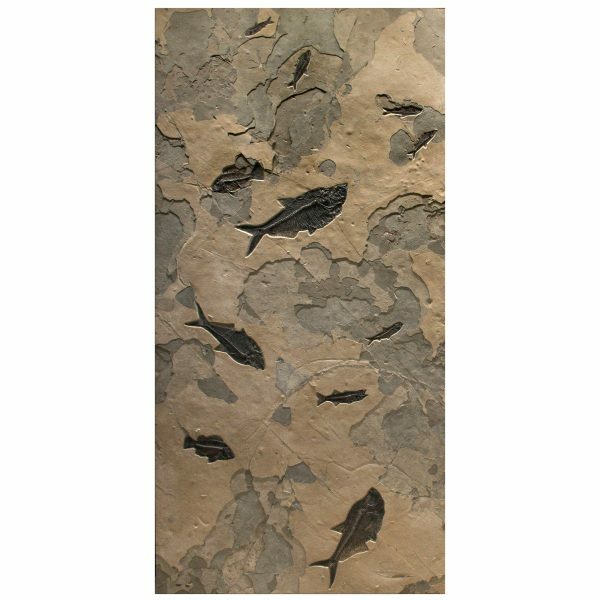 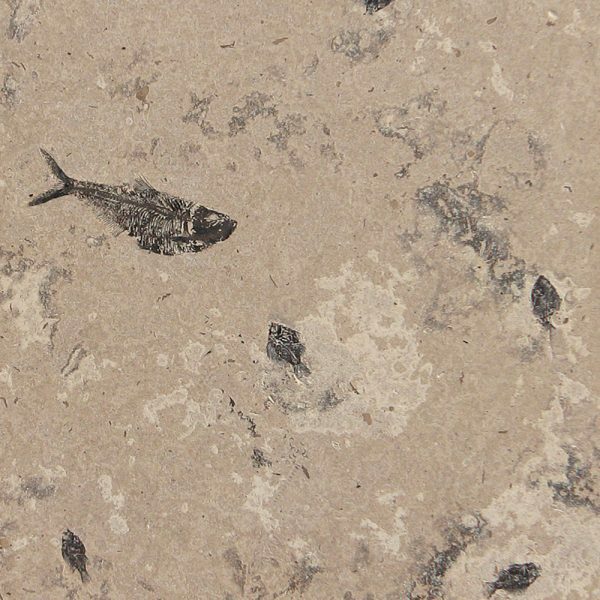 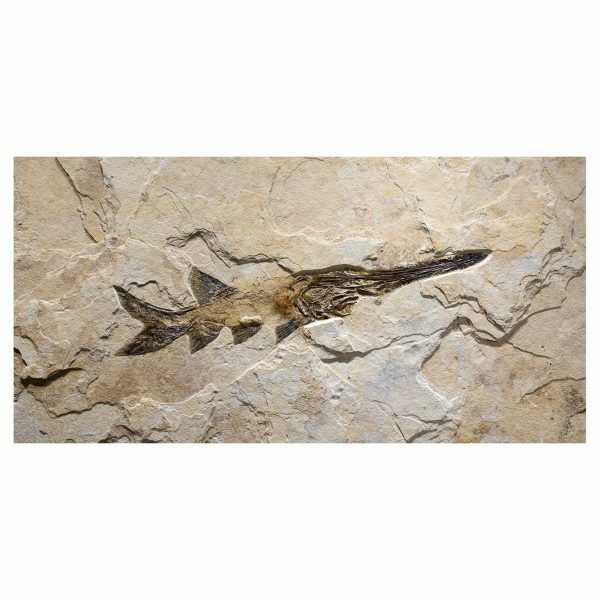 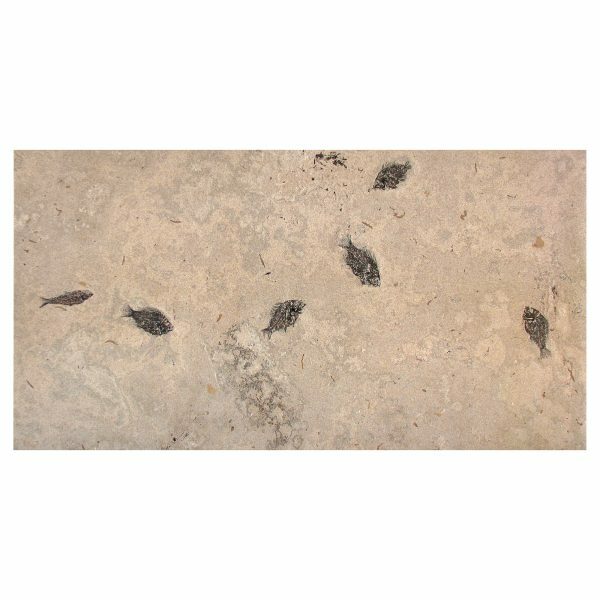 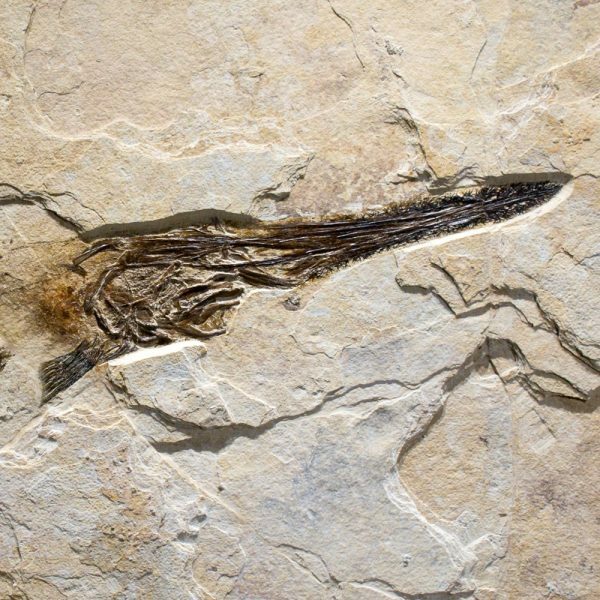 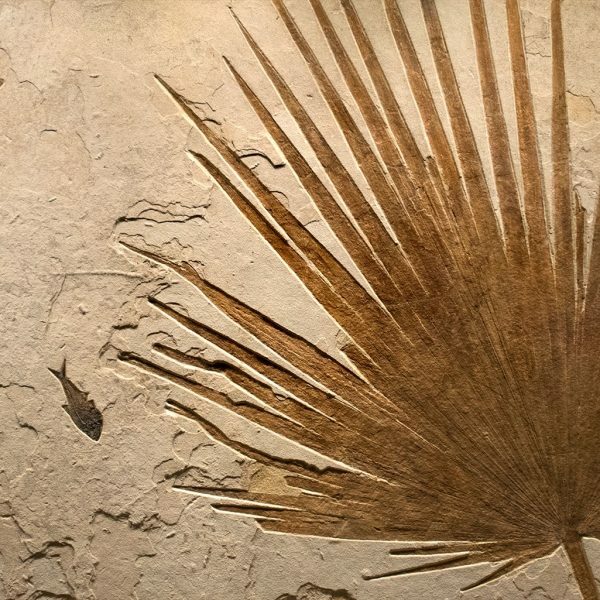 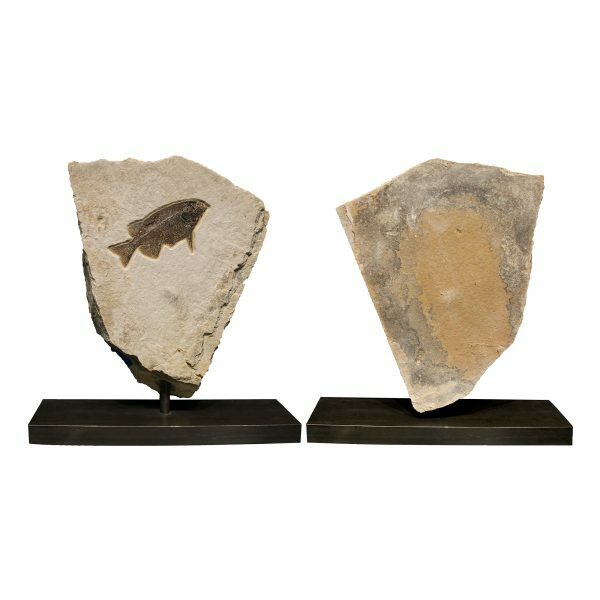 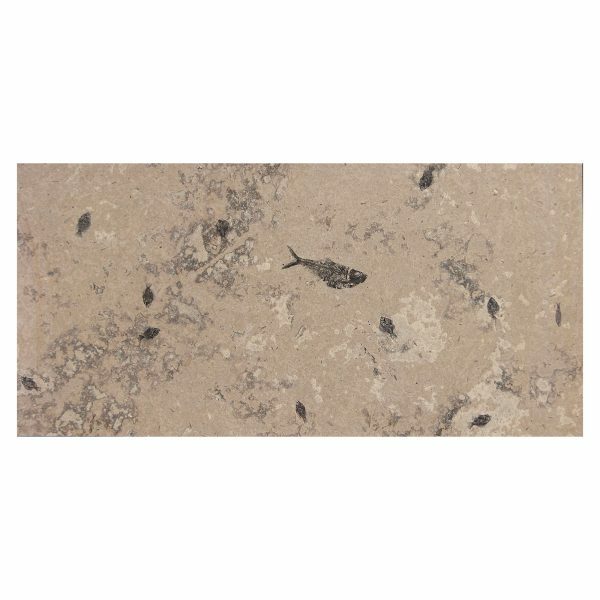 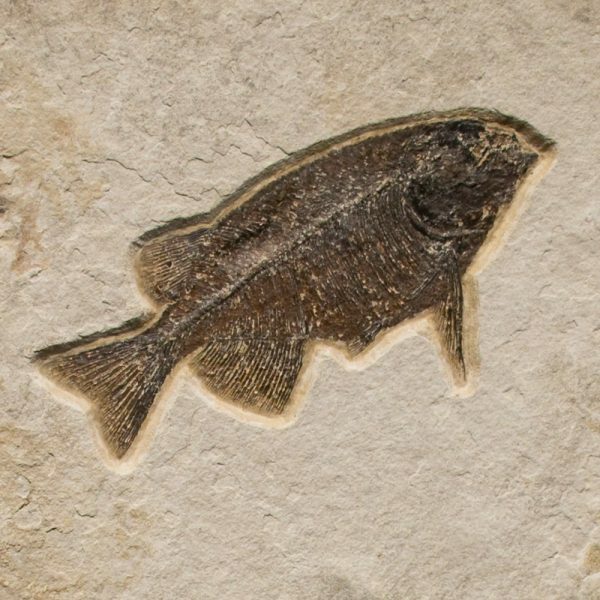 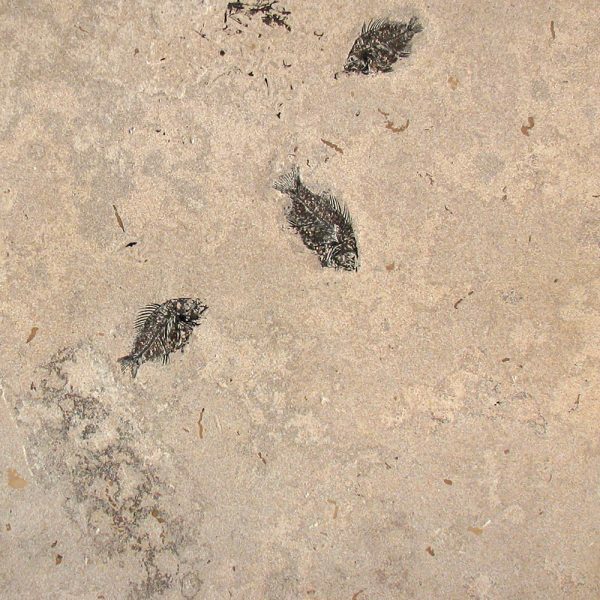 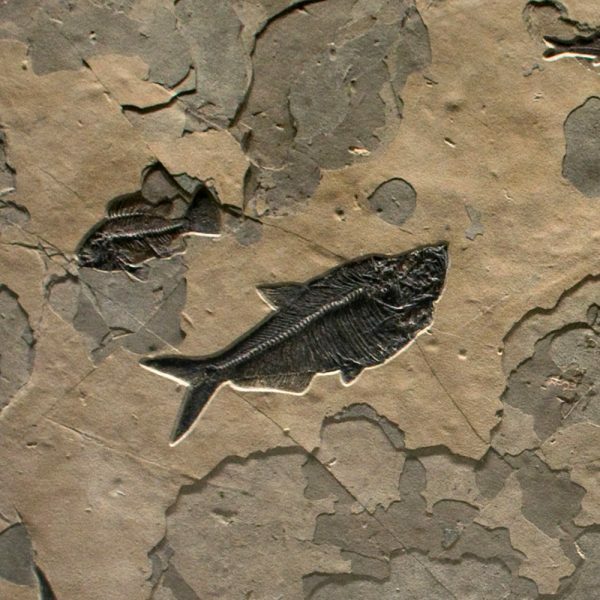 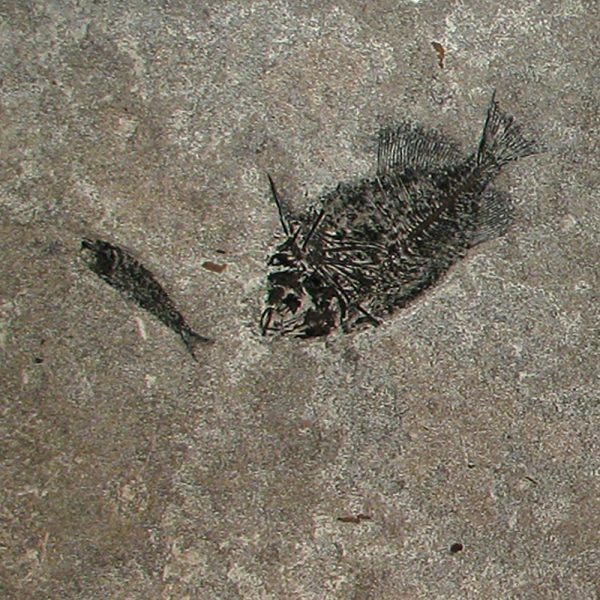 Fossil Mural #Q170705001CM – Quarried from the Sandwich Horizon stone layer, this mural contains a rare 63Ó Palm Flower. 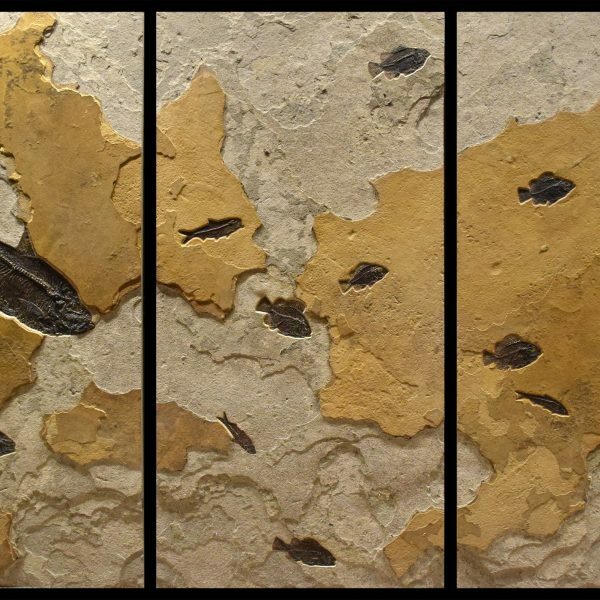 ..Size: Framed 69ÓH x 29ÕW x 2.5″D. 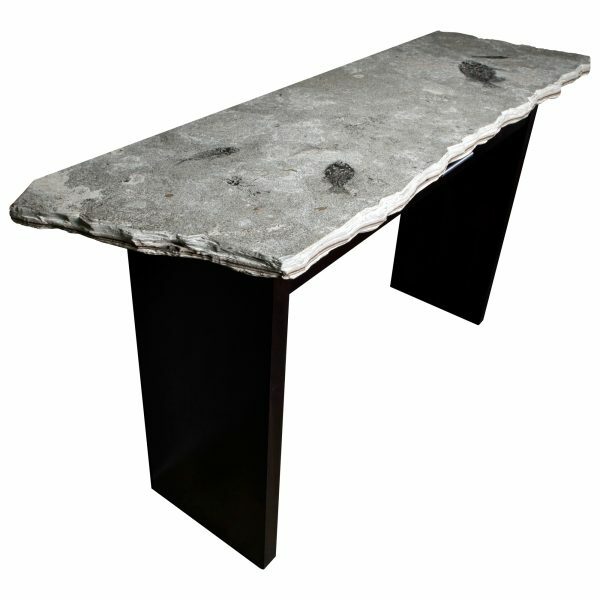 Weight: 120 lb.